I know it’s only Monday, but please be wine! My daughter had pink eye last week and then yesterday, right before my husband had to leave for a week and a half long work trip, she came down with a stomach bug. 🤢 So mamma needs some wine! 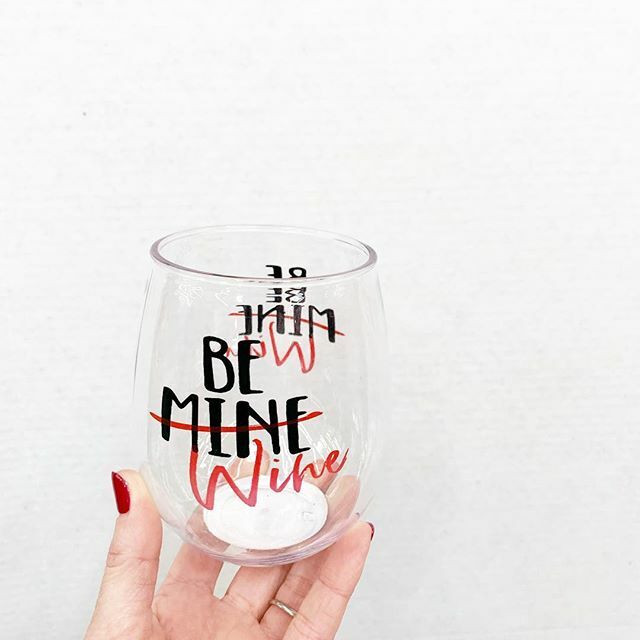 And if you need some too, you can grab this cute cup in-store for $1.98 in, you guessed it, the Valentine’s Day section. Cheers to a better week ahead!